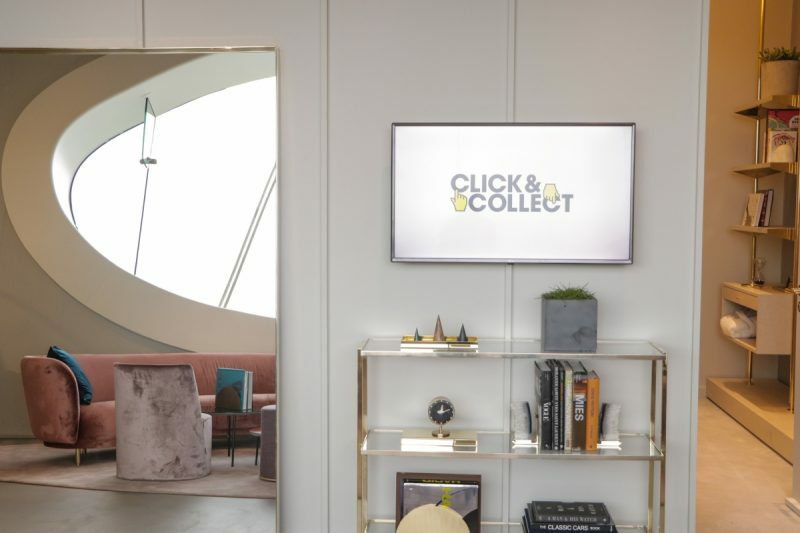 Premium department store Selfridges Birmingham has completed the transformation of Level 4 with a newly launched personal shopping suite. The bigger 125m² personal shopping area comprises three deluxe suites and a spacious reception area, complementing the exclusive boutiques of Gucci, Louis Vuitton, Christian Louboutin, Burberry, Tiffany and Jimmy Choo, plus the designer accessories wall and Shoe Galleries, the store’s largest shoe department outside London with more than 1,700 styles from nearly 50 designers. 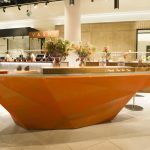 The revamped area features plush velvet furnishings, a large eye-shaped window that overlooks the construction of the HS2 station and railway line, as well as an accessible wc, and pantry, where customers can enjoy a glass of champagne and VIP treatment. 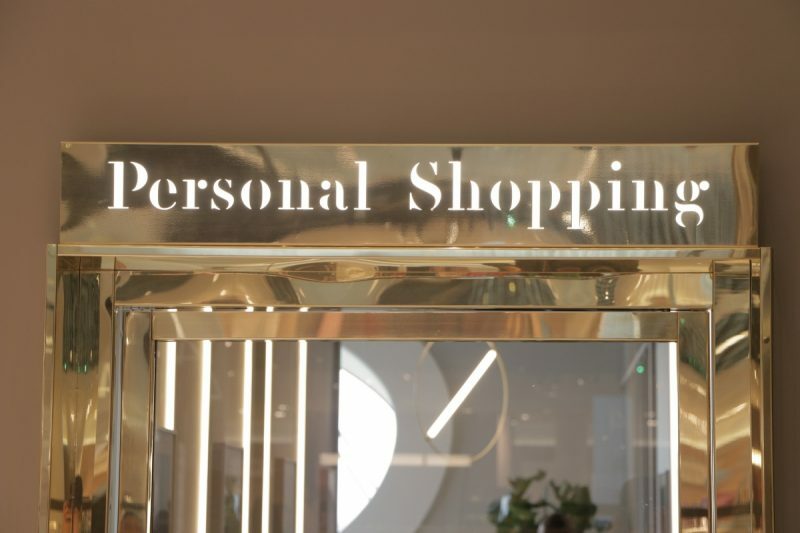 The personal shopping service, which is complimentary with a minimum spend of £500, enables shoppers to get the expertise of one of the store’s four personal shoppers – who have more than 35 years’ experience between them – whether it is for a wardrobe refresh, a party outfit or even getting the perfect pair of jeans. It also offers a same-day delivery-to-desk service within Birmingham city centre, making last-minute gift buying a breeze. Sam Watts, Selfridges Birmingham general manager, said: “We’ve been offering our personal shopping service for seven years now and it’s been a real lifesaver for many of our shoppers who are looking for the perfect gift or a new outfit, so we’re thrilled to unveil our new-look suite, which finishes off our Level 4 revamp beautifully. 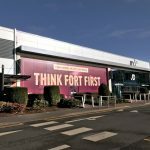 “We aim to make shopping as stress-free as possible, so as well as our usual personal shopping service, we’ll also be offering over the next few weeks the services of three further assistant, who will be able to offer our customers a helpful hand for festive gift shopping. 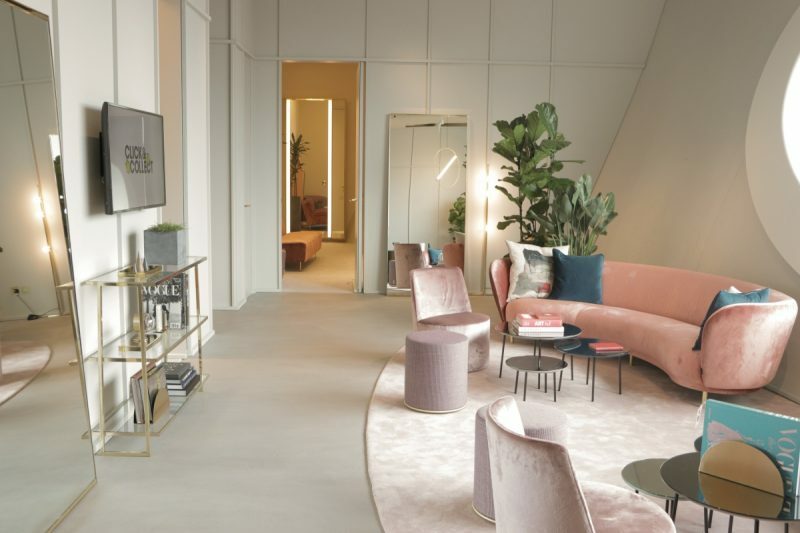 The personal shopping suite, which is located between the Gucci and Louis Vuitton boutiques, can also host special events for up to 60 guests. And after a busy day’s finding the perfect gifts for yourself or a loved one, head to Fumo restaurant, the leading Champagne bar and restaurant, which is also on Level 4. 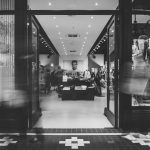 Ecommerce Versus Retail: How do you Shop?